There is a common misconception that New Zealand, while being one of the world’s most beautiful and scenic countries, doesn’t actually offer a lot to do in terms of activities. The country boasts 33 of the world’s top 1,000 adventures, is home to the bungy jump, cable controlled base jumps and so much more, so grab a rental car and get your adrenaline boost today! 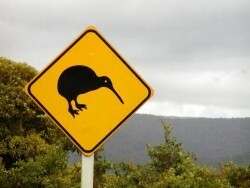 Who says New Zealand is boring! If you’re in Christchurch take the time to check out these gorgeous markets. 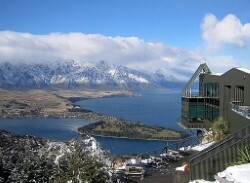 Christchurch is the gateway city to many great surrounding towns and attractions. Next time you’re there, book a rental car and head to one of these destinations. Pick up a Christchurch car hire for your ski trip to local Mt Hutt, which has seen fantastic levels of snowfall this season already. New Zealand is full of great scenic routes you can take instead of the faster motorways or highways. There’s something special about road trips. You don’t just get in a car and drive anywhere, it’s not just about getting from A to B. It’s about going somewhere, embarking on an adventure and enjoying the journey while you’re at it.